it’s easy to think of the northern climate as full of a limited and sterile beauty: the circumpolar greens, blacks, and whites of alaska, canada, scandinavia, greenland, and siberia. 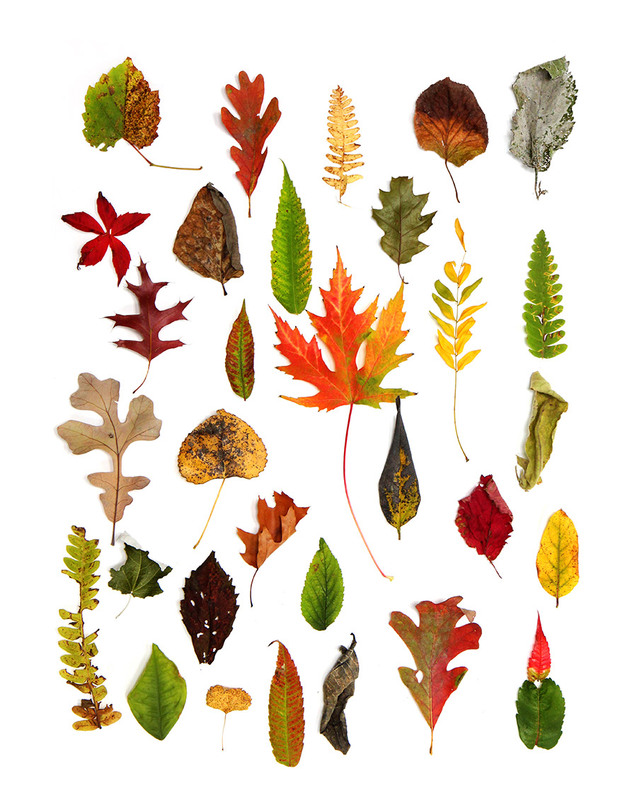 minnesota partakes more of that boreal north than the temperate middle, much less the tropical south, but in an hour on a fall day, here’s what i was able to gather without really much effort: oak, maple, willow, aspen, sumac, birch, elm, and virginia creeper, in green, yellow, orange, red, tan, brown, and gray. i wonder what would have happened if i’d taken a two hour walk. Another stunning photo, Mary-Jo !